Lovely twin in Heritage Ridge now available at a great value. This property boasts all the amenities you are seeking at a fantastic value. 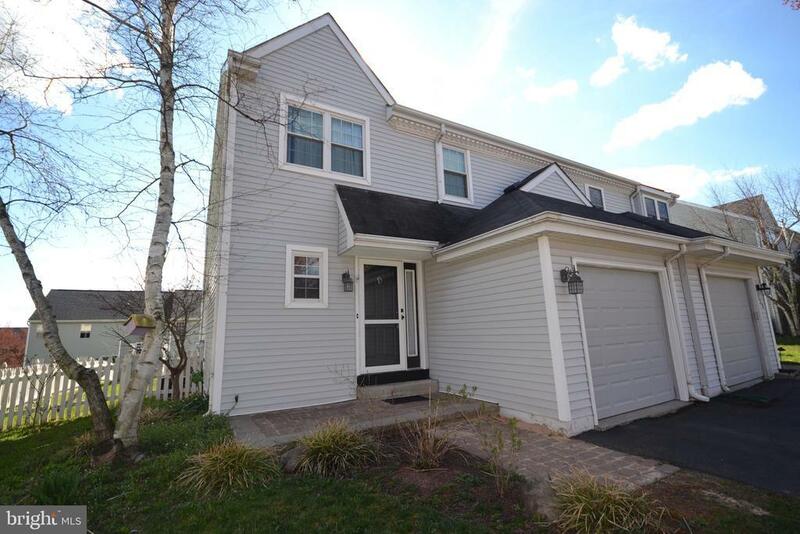 3 bedrooms 2.5 baths, sunlit first floor with open floor plan, garage with inside access. Full, finished basement with fantastic storage space. Charming back yard with white picket fence, shed and large deck. Additional driveway parking. Properties in this fabulous neighborhood are selling fast. Dont miss you chance to make this house your HOME!